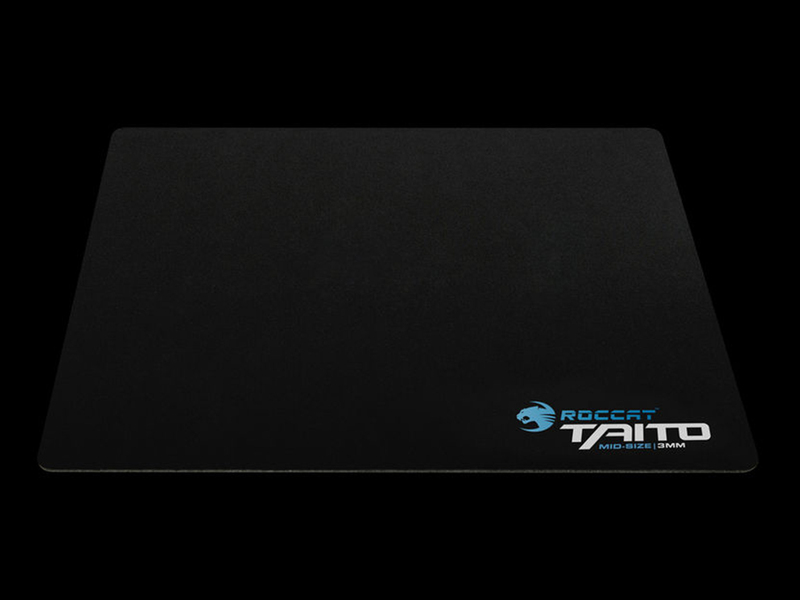 The average cloth mousepad is comprised of coarse, low-grade fibres, resulting in erratic mouse movement that may be faster on the Y axis than it is on the X axis, or vice versa. The Taito is different. It’s built using only the highest quality cloth textile available, with a heat-blasted Nano Matrix structure providing a silky smooth surface that’s consistent on both axes. It offers a high-speed glide with remarkable control. 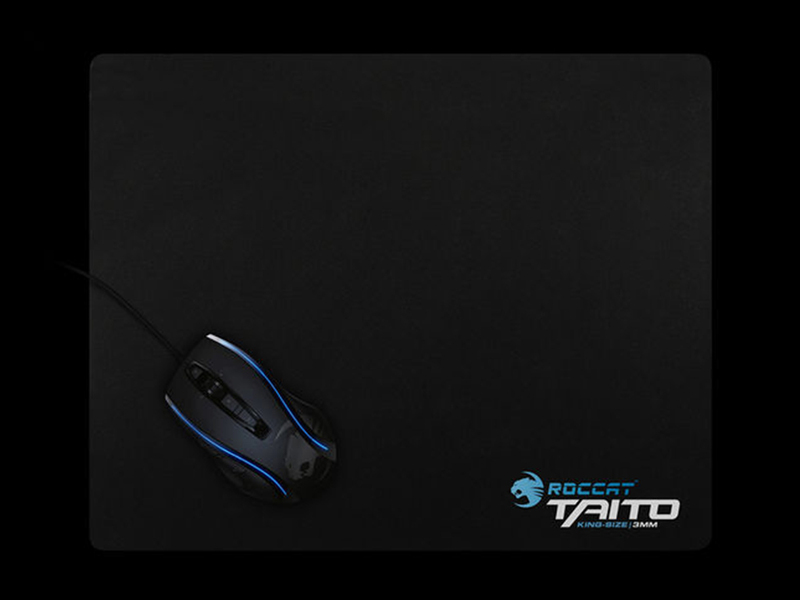 Whether your enemy beside, behind, above or beneath you, the Taito won’t let you down when you go in for the kill. 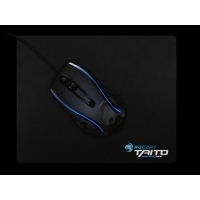 No matter what your aiming style – low or high sensitivity – there’s a Taito for you. 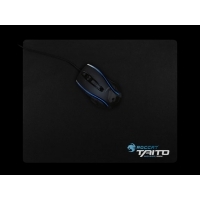 The Taito King-Size heads up the series, with a generous 455mm x 370mm surface area. Next in line is the Mid-Size Taito with a 400mm x 320mm size. 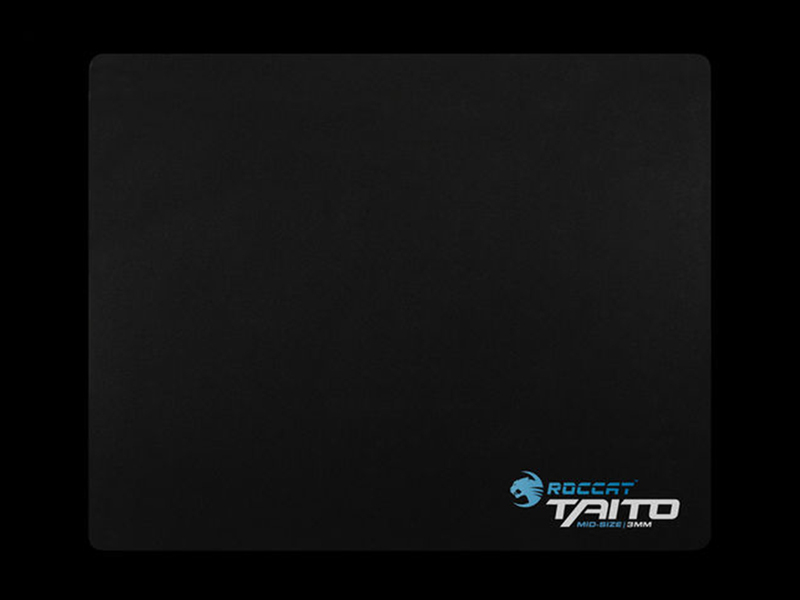 The 265mm x 210mm Taito Mini rounds off the series. 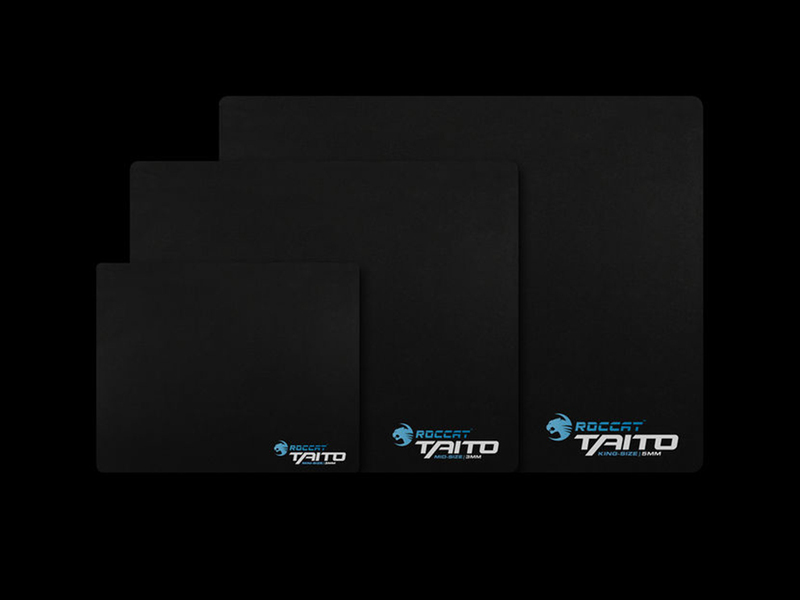 Each pad is also available with a thickness of 3mm and 5mm, for gamers who prefer less or more of a direct response from the surface beneath the pad. 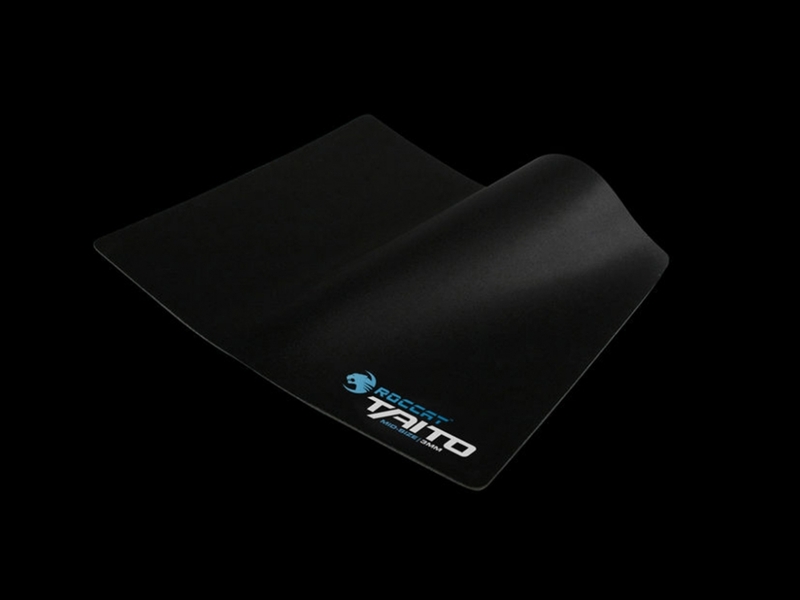 Each Taito features a non-slip rubber packing, meaning an unsteady pad is the least of your worries when you head to battle. 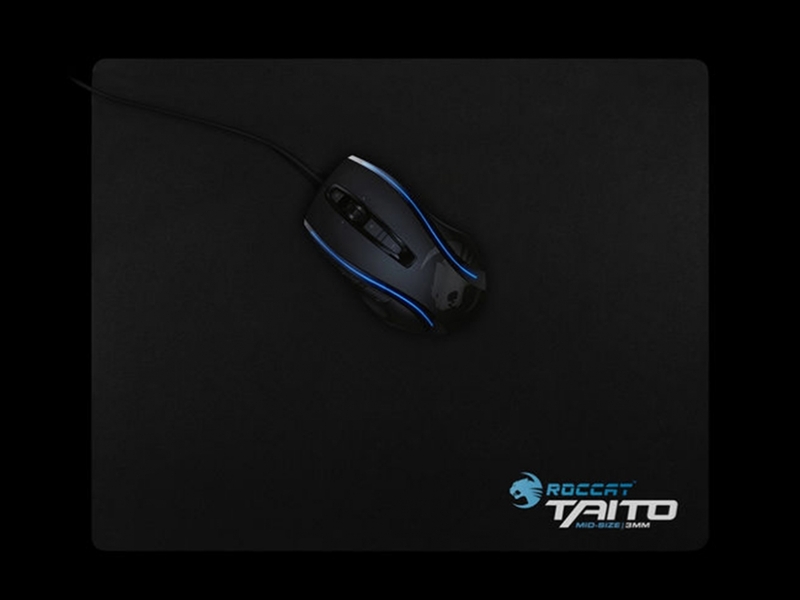 0 Đánh giá cho "Bàn di chuột ROCCAT Taito - King Size"